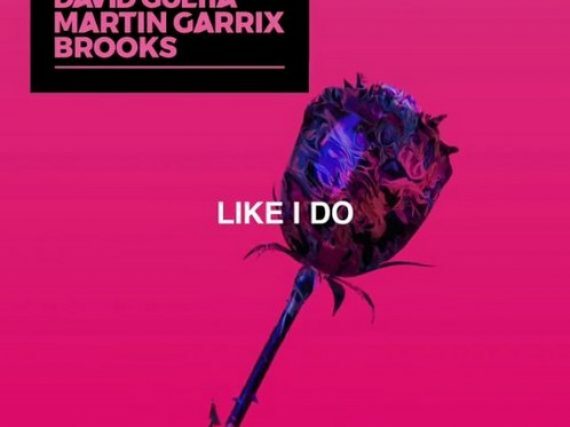 Selective Hearing remixes David Guetta & Martin Garrix's Like I Do. 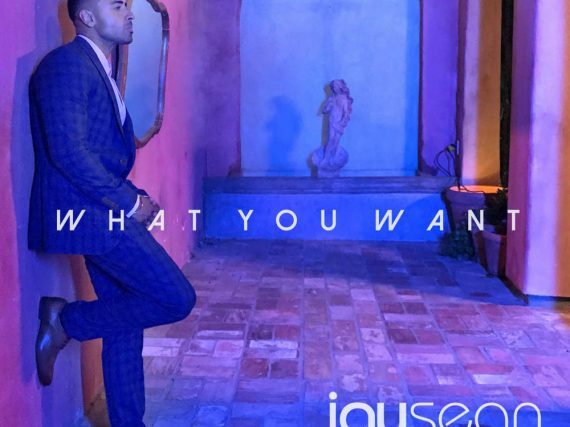 Selective Hearing remixes Jay Sean's What You Want. 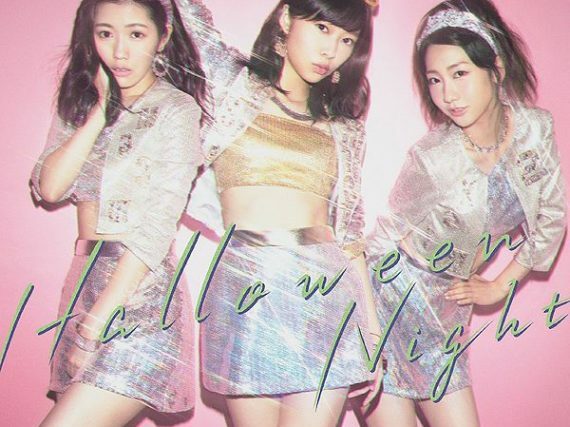 Selective Hearing remixes AKB48's Halloween Night. 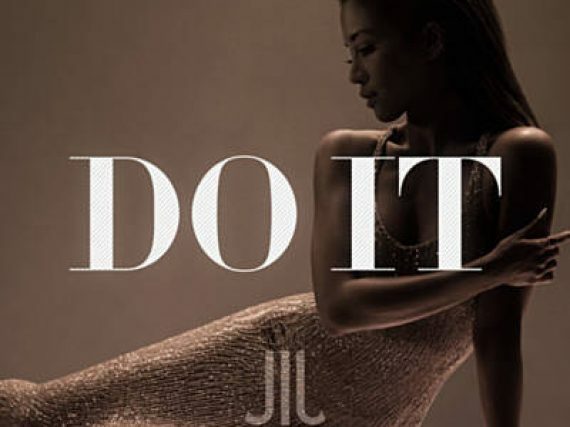 Selective Hearing remixes Jessi Malay's Do It. Selective Hearing remixes Ryan Skyy's Done. 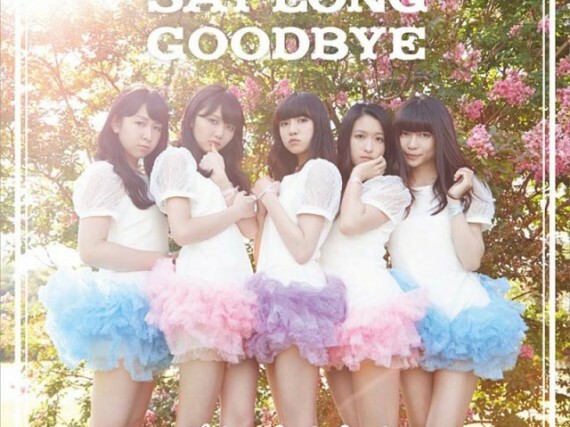 Selective Hearing remixes AKB48's Bokutachi wa Tatakawanai. Selective Hearing remixes Tokyo Girls Style's Game. I decided to give a go at covering Dempagumi.inc's "Kira Kira Tune" in chiptune (8-bit) style, and I'm calling it "Kira Kira (chip) Tune." Have a listen and enjoy!